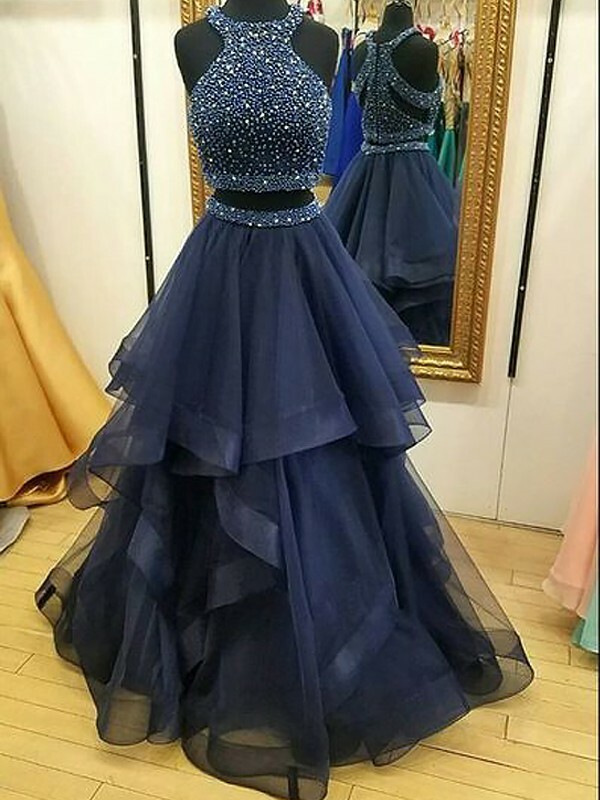 Cheap Dark Navy Organza Halter A-Line/Princess Floor-Length Dresses in Evening Dresses - Special Occasion Dresses at Bonnyin.co.za online South Africa with high quality and affordable price. The dress I ordered is very simple and beautiful!! !